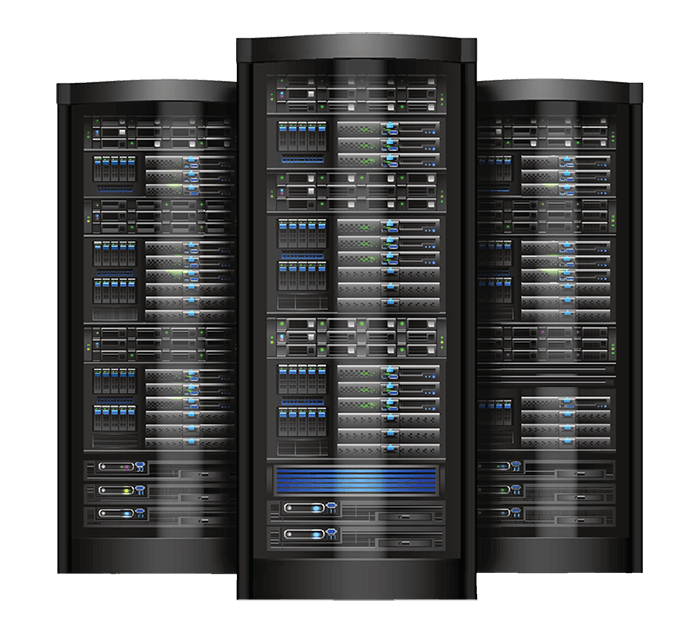 Virtual private servers can be used for a huge variety of projects. Choose a plan for your needs. If its hard for you to decide, Contact us! Universal solution that will handle any project. For projects that require extraordinary power. Have questions? Maybe you can find the answer here.If you didn't find an answer to your question please feel free to inquire one of our specialist, they are always ready to help you. VPS (Virtual Private Server) - its a cheaper alternative compared to dedicated server. This service creates a separate, private, closed server with a seperate external IP address in a dedicated server. This way a client can have its own server without renting a seperate physical server. Virtual Private Servers that can dynamically adapt to Your needs. You will have a part of dedicated server: processor, SSD memory, space inside of SSD RAID, fast internet connection channel and IP address. Server comes with prepared Linux system that you can control Yourself. What can you use VPS server for ? What kind of equipment is used for VPS servers? All DataHOST VPS servers use new generation Intel Core i7-6700/i7-7700 with 128GB DDR4 RAM memory and RAID 10 SSD equipment. What to do if I need help while configuring server? Contact live support, write us an email, call us or use Discord and we will help You to resolve all Your questions. For extra price we can setup Your server. To continue fill in Your domain name and choose timespan.